We can accommodate ladies, mens and mixed matches up to eight rinks on a good grass green. A licensed bar is also available. 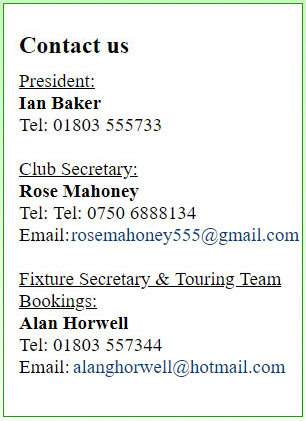 New members are welcome and free coaching is available for new bowlers.